Home › running › Is it getting hot in here? So, “the plan” had a 3 mile run scheduled for yesterday. Brought my kids to the “what to do if you are on the Titanic” class, and headed out to run. It was hot. Now I know there are people in Texas and Arizona where it is hotter than here. I live in upstate NY. Now, when people think of upstate NY two things come to mind – Wine and Snow. Now you don’t go running in Wine – which means the Snow must be the word people think of related to weather here. It was 92 degrees. NINETY TWO!!! Plus humidity! In Upstate NY!!!!! The funny thing, is that I was sure I was slowing down. My body definitely let me know I hadn’t run since the previous Thursday. 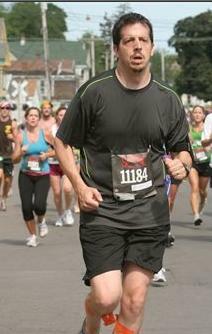 I might rationalize selling wine as exercise – but it was definitely not Cardio! 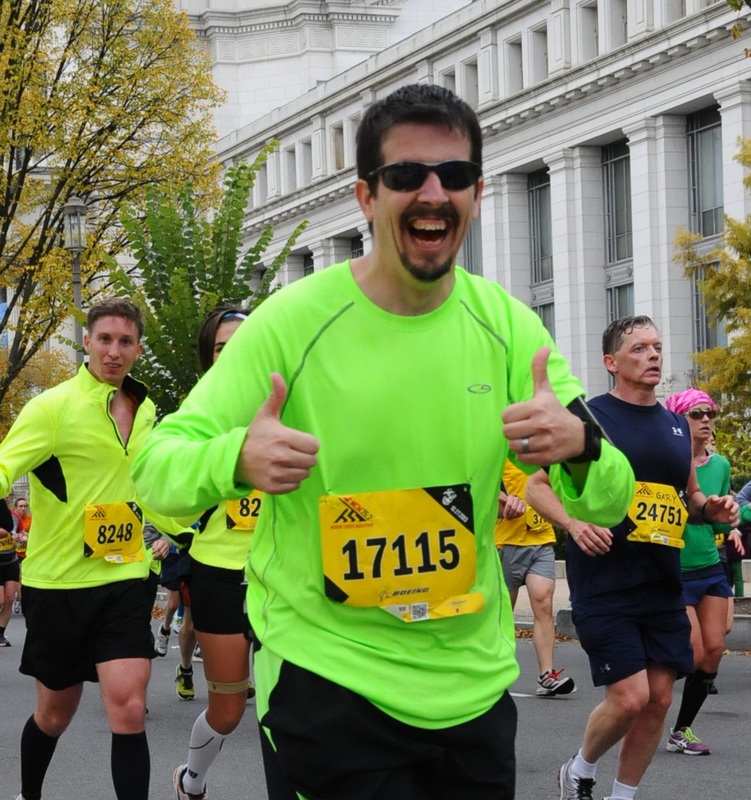 ‹ Marine Corps Marathon Prep – Week 3 in REVIEW!!!!!!! !